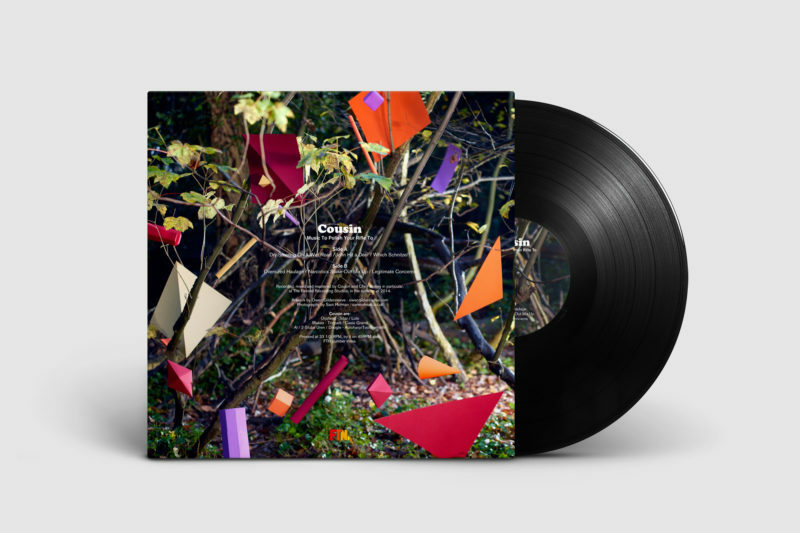 Having been asked to create the record sleeve for Brighton band Cousin’s second studio album we decided to team up with photographer Sam Hofman and take things outdoors. 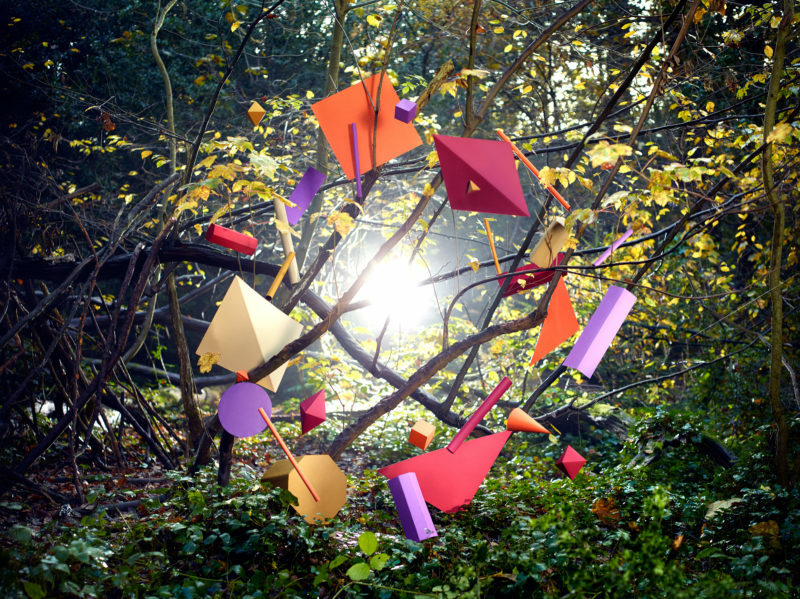 For the set we created a range of large paper shapes that were hung in a woodland clearing, using the branches as our framework. 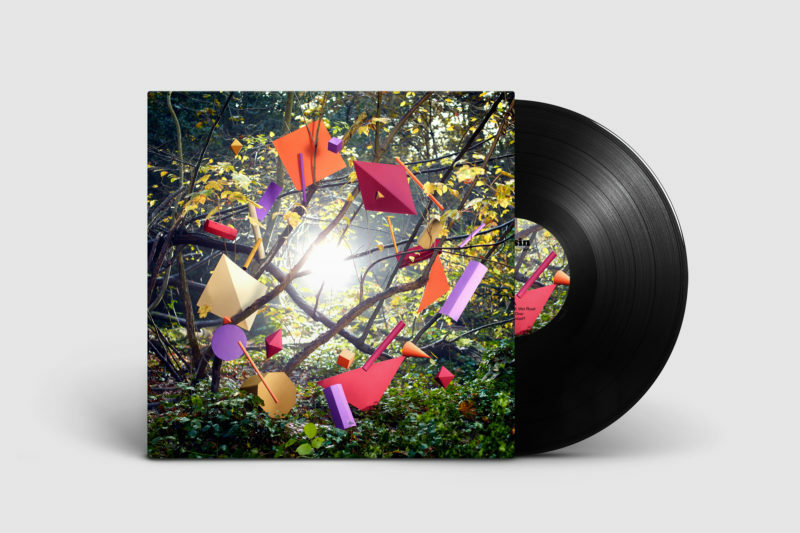 The record is pressed on 180 gram vinyl and is available from Cousin’s website.